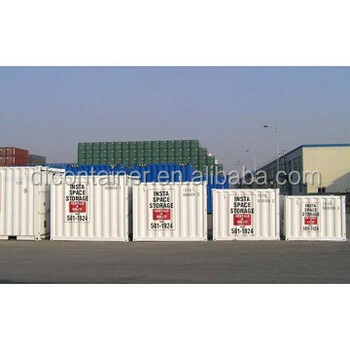 for storage special goods, tools , etc. small one can be put into bigger one, save space and cost. convenient for storage, lifting, moving. 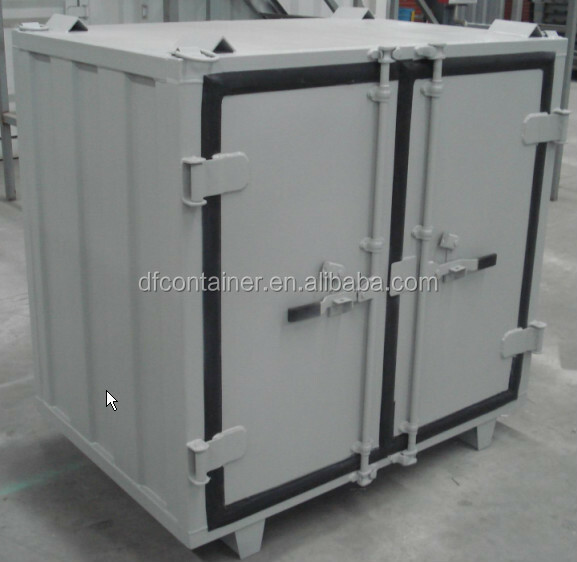 1. we can design similar products in different types according to different customize requirements. 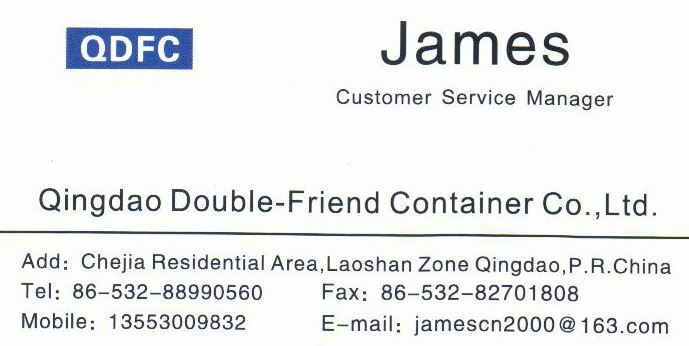 2. arrange transportation for customers. 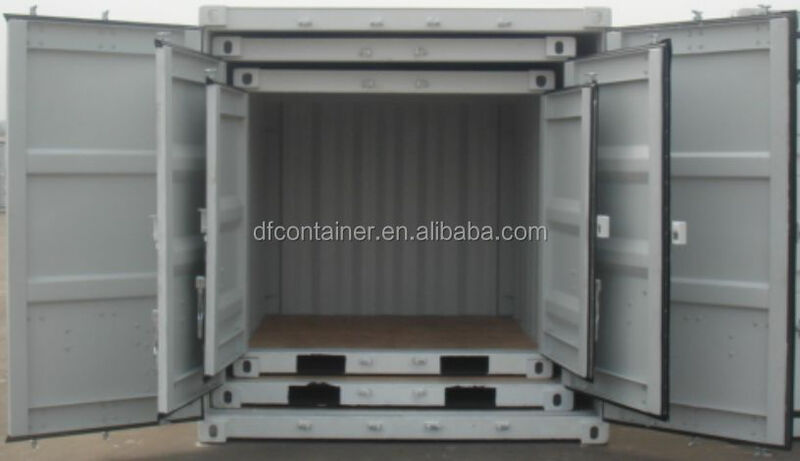 3. arrange "one way" transportation for "SOC" containers. 4. provide professional consultation services. 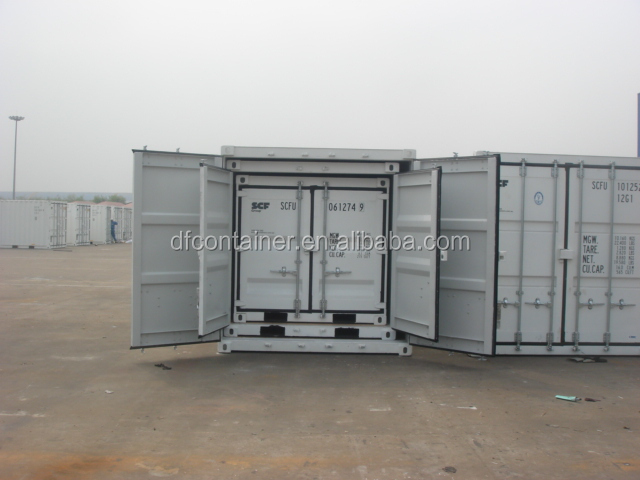 Qingdao Double-Friend Container Co., Ltd.